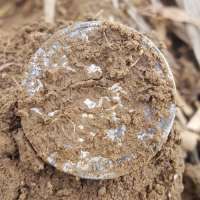 While hunting an old homestead in Darke county Ohio in the early weeks of December 2017 with my Garrett AT Pro, I was finding typical relics and trash so I took off across the corn field to a hill I thought looked interesting. 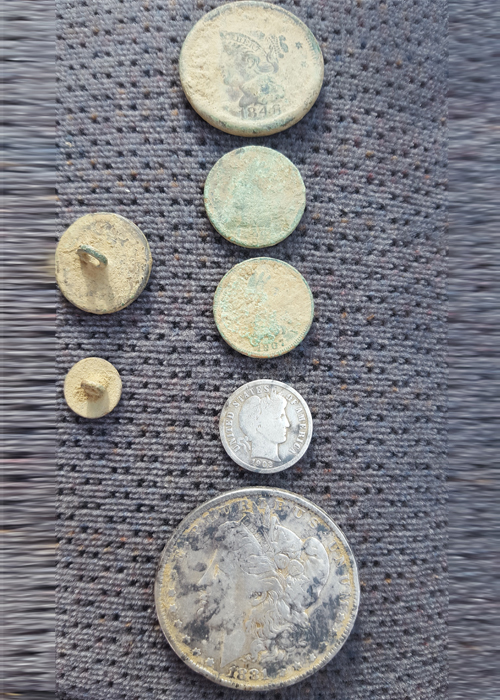 I started finding a few buttons and old lead bullets. Then I started finding pieces off small silver washed copper tubes. I then got a decent repeatable 81, 82 signal which turned out to be a 1902 barber dime! I was very excited and I then started scanning this particular area very thoroughly. 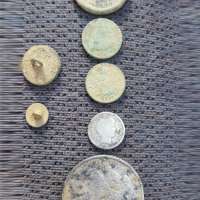 The next signal was an Indian head penny then another Indian head penny. This was a coin spill in a very small area. I continued back and forth through this area and then I heard it, 98, 99 signal. 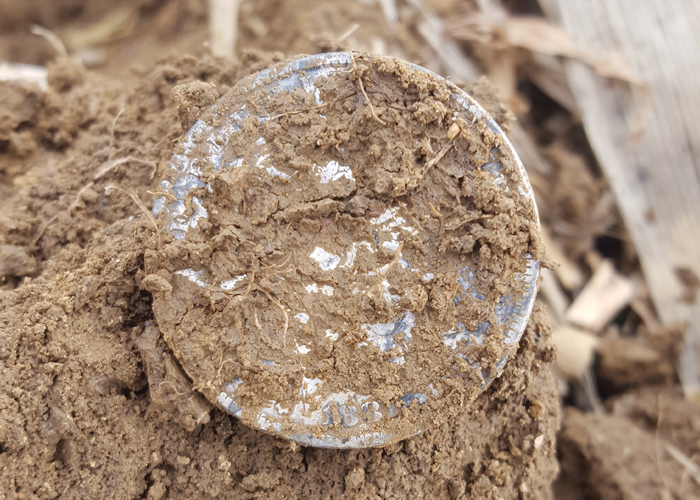 I popped the plug and there it was, I knew it was a dollar but it was covered in clay and dirt and after cleaning it, I revealed an 1881 silver dollar!! I realized that the small silver washed copper tubes were the remnants of an old coin purse which contained $1.12. 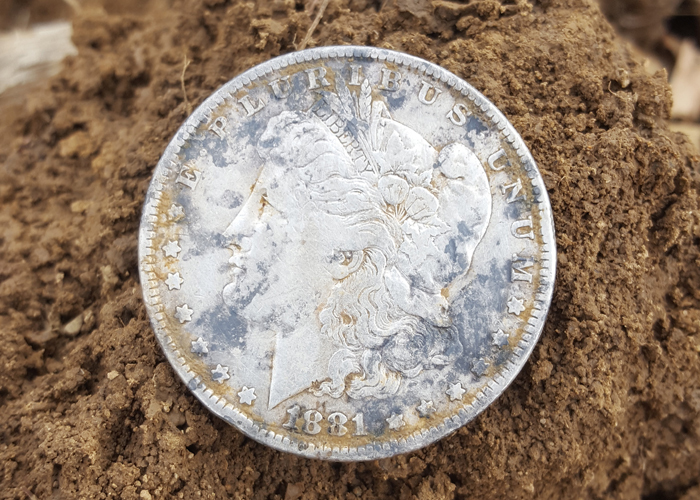 I never thought I would ever dig a silver dollar but persistence pays off. 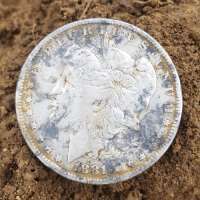 From the picture you will see I also found an 1848 large cent. What a day, thanks Kellyco for providing such great equipment and customer support. Best of luck to all in 2018! !